$50 non-refundable deposit is due a week prior and will apply to the cost of the party. Balance is due on the date of the party. 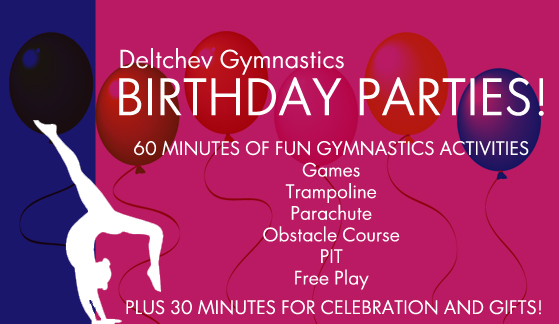 Call 775-852-9988 to schedule your birthday party!